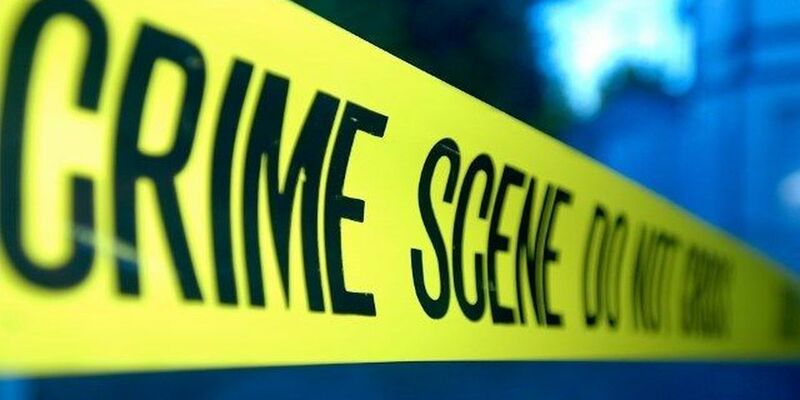 CONWAY, SC (WMBF) – Police are investigating a homicide case after a man's body was found along Johnson Shelley Road in Conway Sunday morning around midnight, according to Horry County Deputy Coroner Tony Hendrick. Officials said 31-year-old Jason Bradley Smith's body was found by several people driving by in a pickup truck. The Conway man was found with multiple gunshot wounds, and was pronounced dead at the scene.